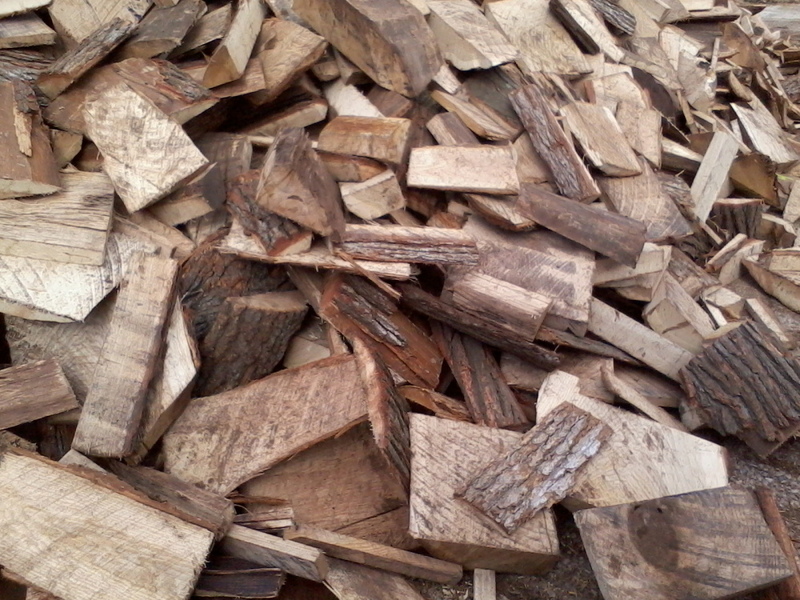 Huron firewood: your slabwood supplier. 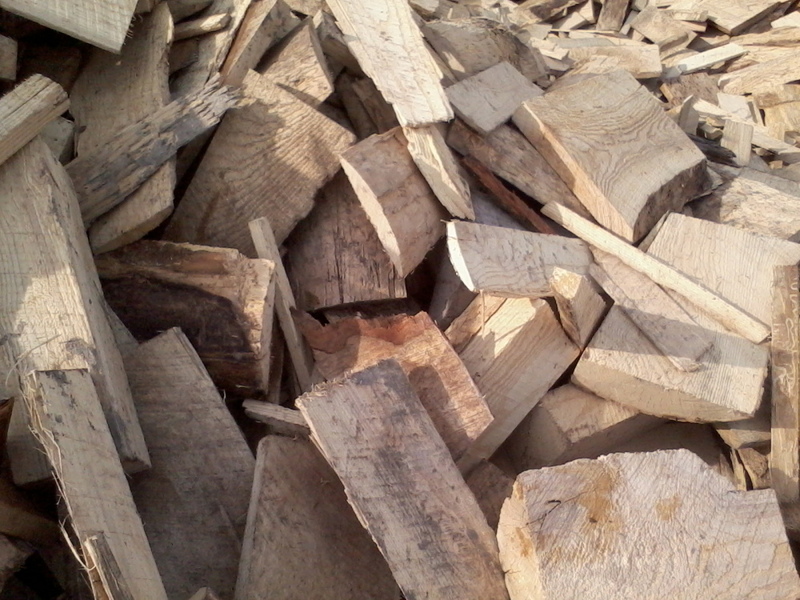 We supply freshly cut hardwood slabs, for you firewood needs. Pick up any amount. We have a loader to load you up. Or have it delivered in a 10 facecord dump truck load. A cord is 32 cubic feet, stacked. Get the slab, without the crap.